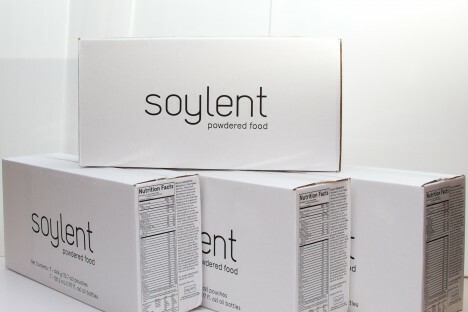 The first generation of Soylent is a powdered food substitute for all your nutritional needs, the second will be a premixed beverage boasting the addition of algae, but the ultimate target is fully-grown, ultra-efficient food equivalent. An eco-friendly paradigm shift, this would allow vast amounts of healthy calories to be created in very small spaces, a single small factory space supplying enough for to sustain the entire city of Los Angeles. 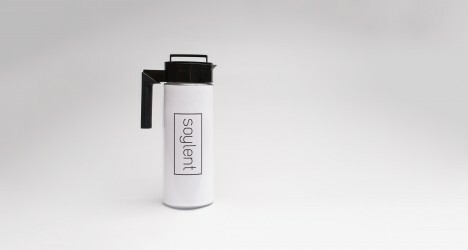 In just a few years, Soylent went from an experimental substance to the household name in food replacement, but its creator’s endgame is far more ambitious than the current niche product might suggest. 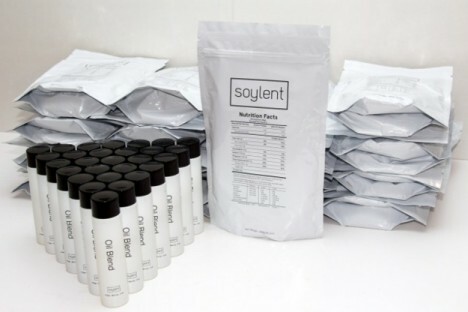 Soylent 1.0 remains relatively cost-intensive to produce and expensive to consume – it provides simplicity, but only for those who can afford it. 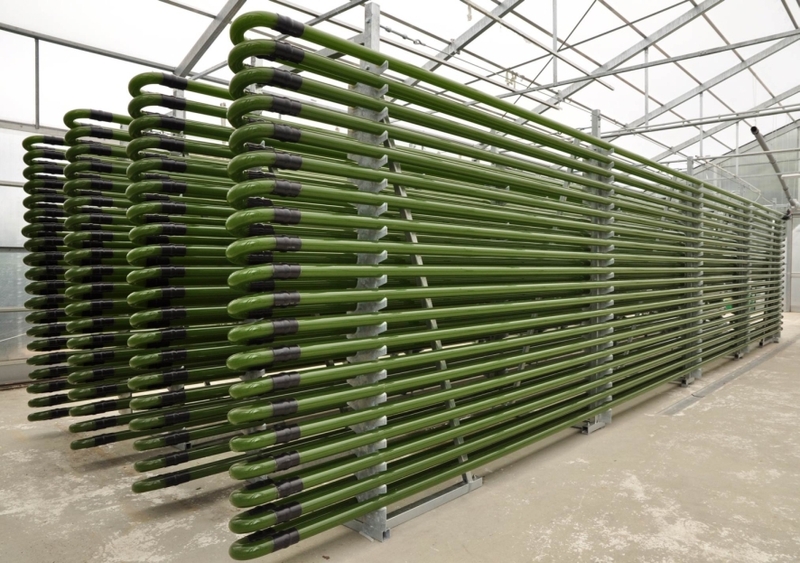 Soylent 2.0 will begin targeting broader markets and introduce algae-grown components, but a future version (3.0, perhaps) could truly revolutionize food production and distribution. Imagine using just water, sunlight, air and a single algae superorganism to generate the complex nutrients (including carbohydrates, proteins and lipids) needed to sustain life, with applications in rich and poor countries (or in space). Then consider having this substance available on tap, piped right into your home like water or power. Alternatively, you might buy your own household bioreactor, churning out Soylent 3.0 directly in your kitchen on demand. Rob Rhinehart’s vision takes various forms, but it comes down to the same thing: an alternative to conventional food and potential solution to unsustainable agricultural practices, available to all those who wish to take part.